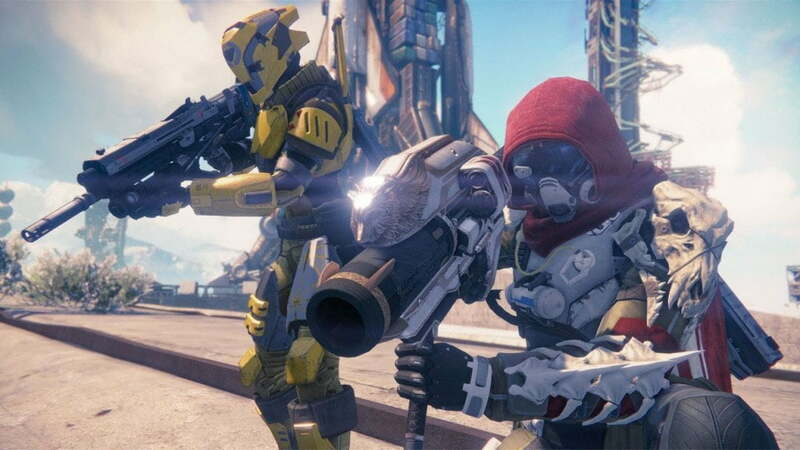 Destiny players can expect a little something sweet from Bungie later this week. What could it be? [UPDATE] – The Postmaster has delievered! Players can now redeem their legendary weapon in Destiny! Don’t forget to say thank you! While the season for giving and receiving gifts has passed, Destiny players can look forward to a little special something from Bungie later this week. You can check out some of the wild theories on Reddit regarding the contents of the package or simply wait till the end of the week, but in the meantime, what do you think it is? Free gun with possibility of a good stat roll? YES PLEASE!